Sometimes the hardest part about shopping for the holidays is finding the perfect stocking stuffers. Whether you are looking for your pup or your doggo-loving friend, there are a lot of adorable and fantastic smaller gifts that will still elicit big smiles. 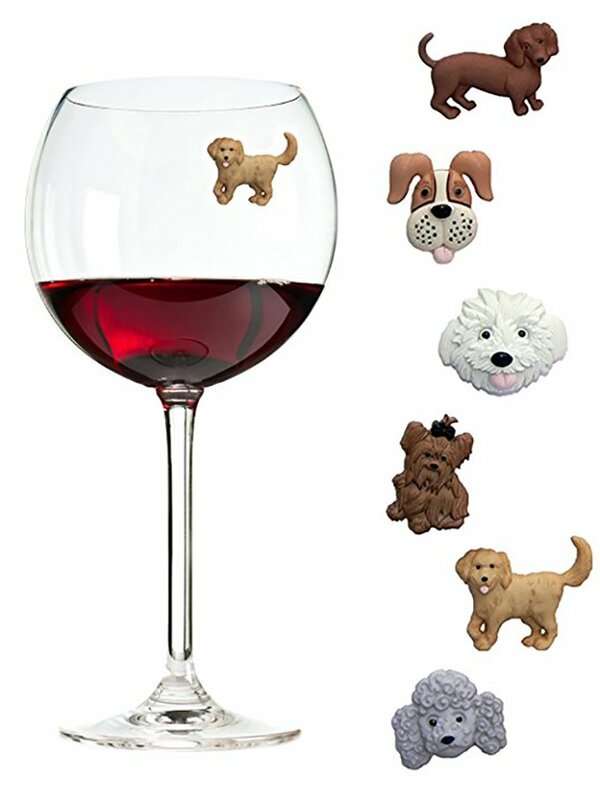 Do you have a dog mama on your list that also enjoys her wine? Grab her these adorable wine glass markers on Amazon for your next wine session together. You can also pair it with this wine, which gives back to rescues. Drink up! Adult coloring books are a great way to let off some of that holiday stress. 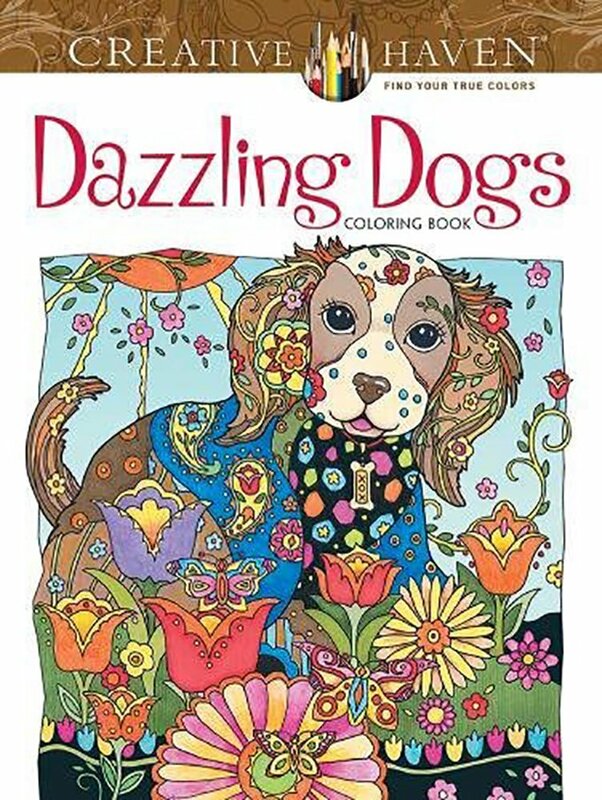 Gift a host or hostess of that holiday party you’re going to with this beautiful coloring book on Amazon full of intricate dogs. There is a weird tradition of stockings have socks inside of them. 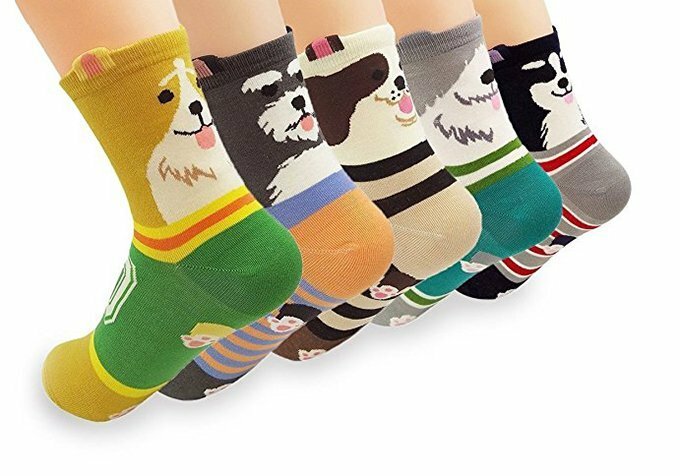 You might as well make them cute, pup-related socks from Amazon. If you live in a snowy area, you are going to have some slush to wipe off of your pup’s paws and belly every now and then. 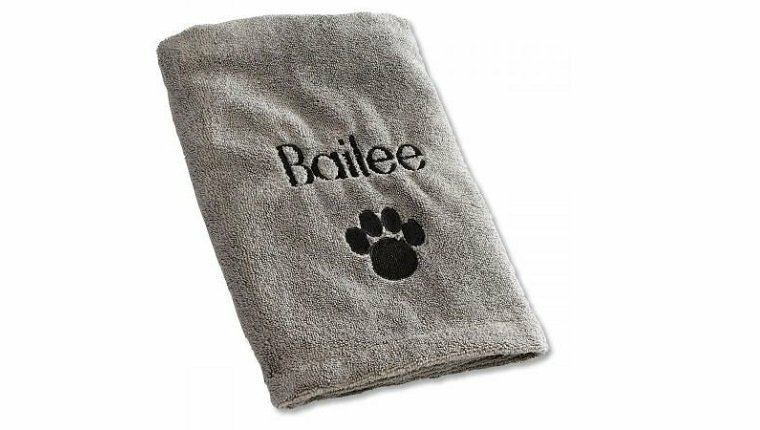 Grab your dog a paw-sonelized towel from Amazon to keep their feet (and your floors) nice and dry. Is there anything more heartwarming to a dog lover than the silly looks our dogs give us? 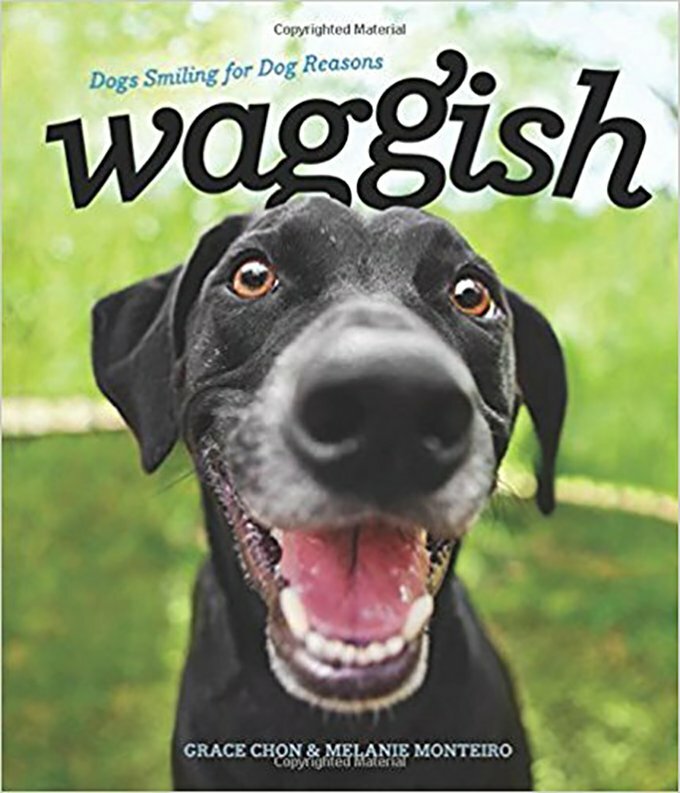 Photographers Grace Chon and Melanie Monteiro perfectly capture that warm fuzzy feeling doggos give us with this gorgeous hardcover coffee table book Waggish, available on Amazon, that is small enough to fit in a stocking. There are 60 full-colored photos along with a little insight as to what each pup may be thinking. 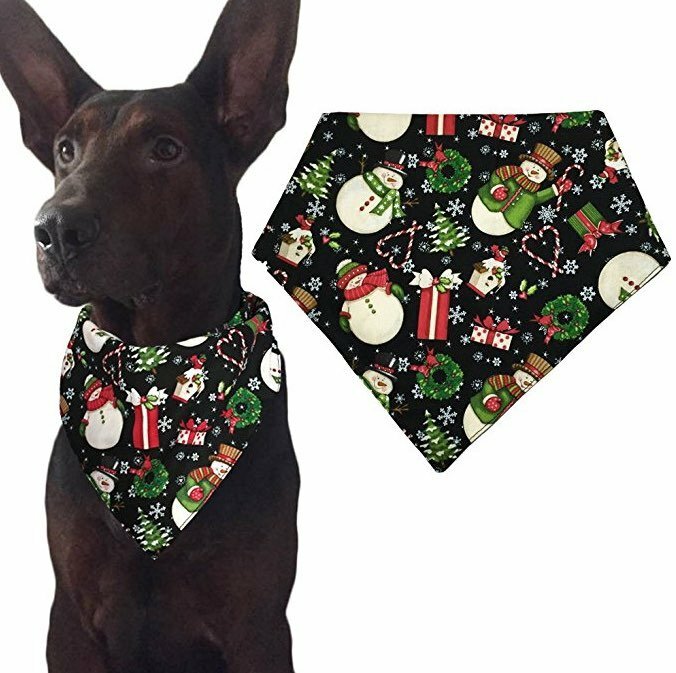 Some people love to dress their best friend up for the holiday and this beautiful Christmas Bandanna from Amazon is the perfect gift for the dog lover who also loves to go crazy with the Christmas decor and fashion. It’s the doggy equivalent of an ugly holiday sweater, except it’s super cute. 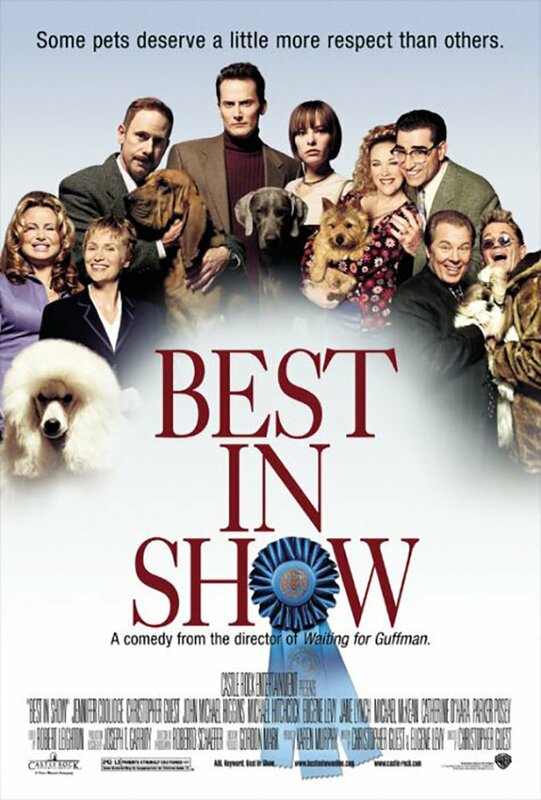 There isn’t a single dog lover that should be deprived of Christopher Guest’s amazing dog show mockumentary, Best In Show. Grab this movie from Amazon for anyone who treats their dog a little too preciously, AKA every dog owner you know. Perfect for the dog owner who loves to be prepared. Extreme cold, ice, and street salt can do a lot of damage to your dog’s paw pads. Keep them protected and soft with this beeswax, coconut oil, olive oil, and oatmeal concoction from Amazon. It is also great for your pupper’s nose if it gets too chapped! Do you plan on giving any of these as stocking stuffers to your dog loving friends? Do you know any cute gifts that every dog lover NEEDS? Let us know in the comments. DogTime is a participant in the Amazon Services LLC Associates Program, an affiliate advertising program designed to provide a means for sites to earn advertising fees by advertising and linking to Amazon.com.